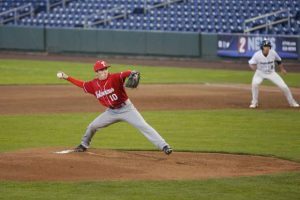 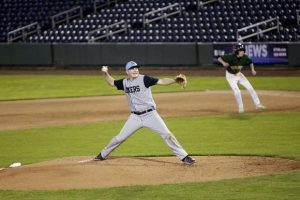 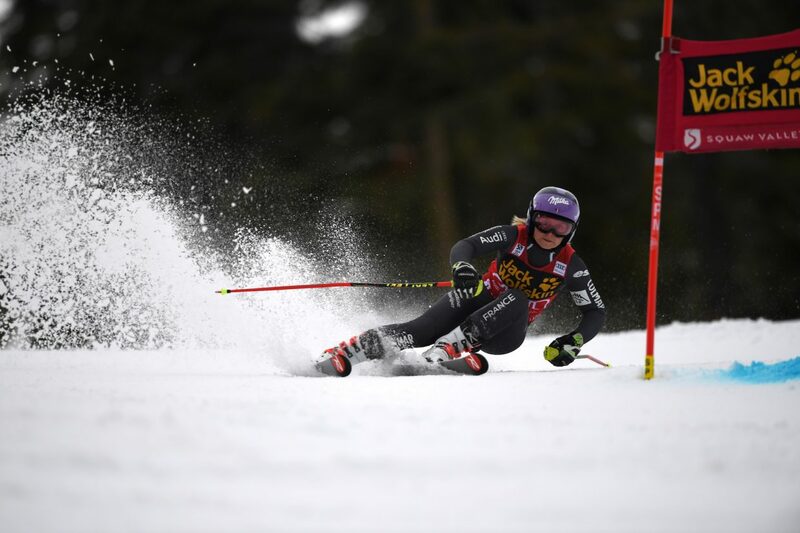 Stacey Cook, a Truckee native and member of the U.S. 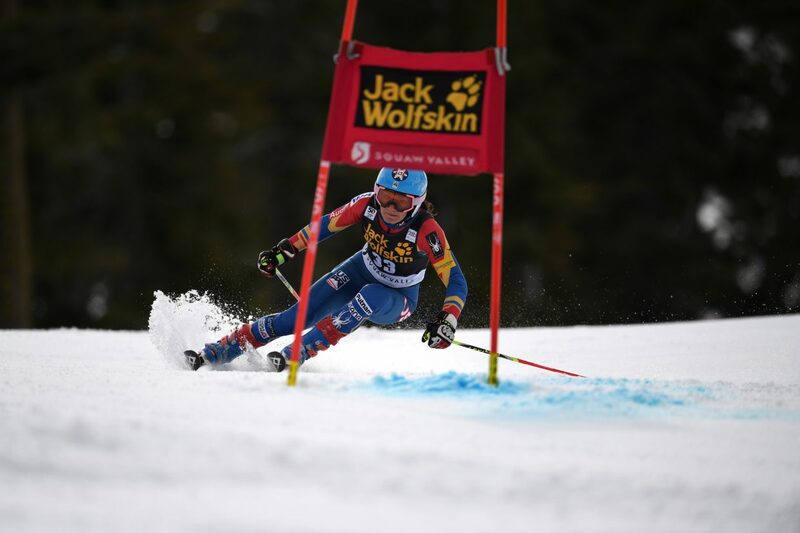 Ski Team, was one of the course’s forerunners Friday before the official race began. 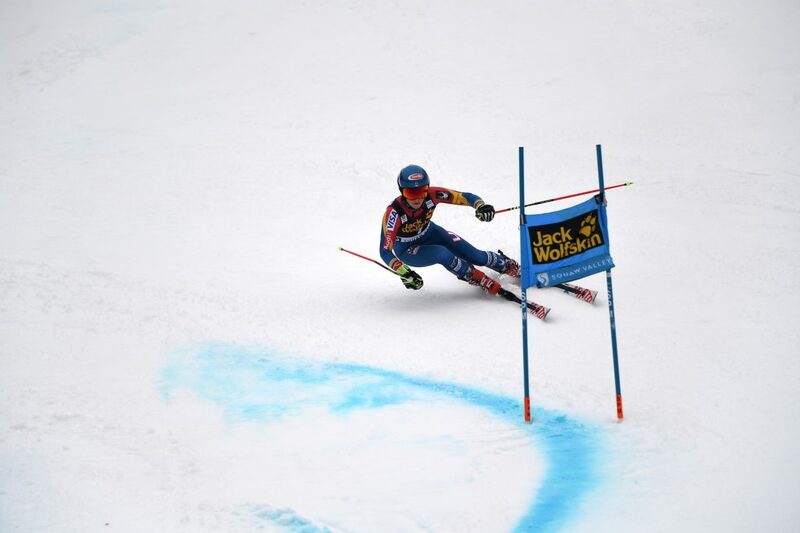 A look from above at the Red Dog giant slalom course Friday. 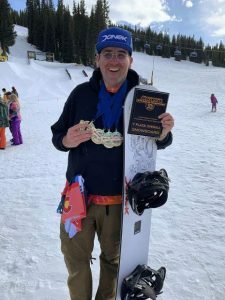 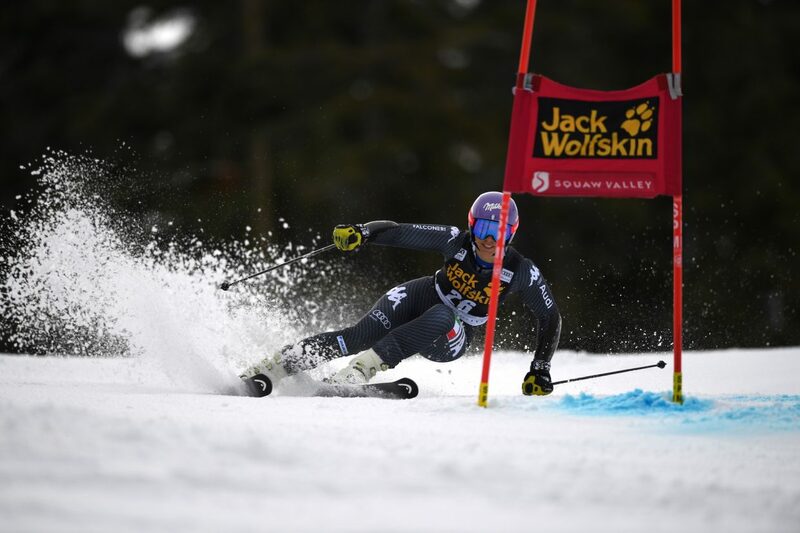 AJ Hurt of the Squaw Valley Ski Team was another forerunner. 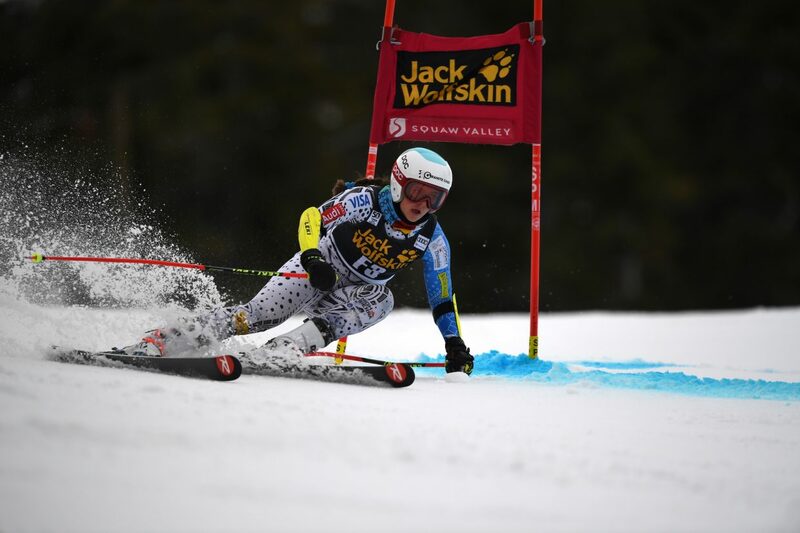 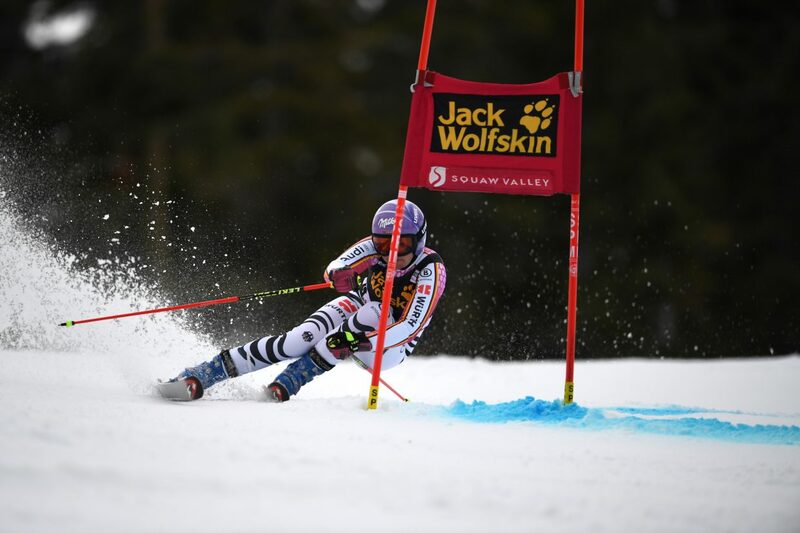 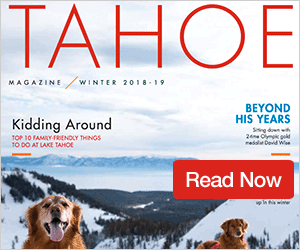 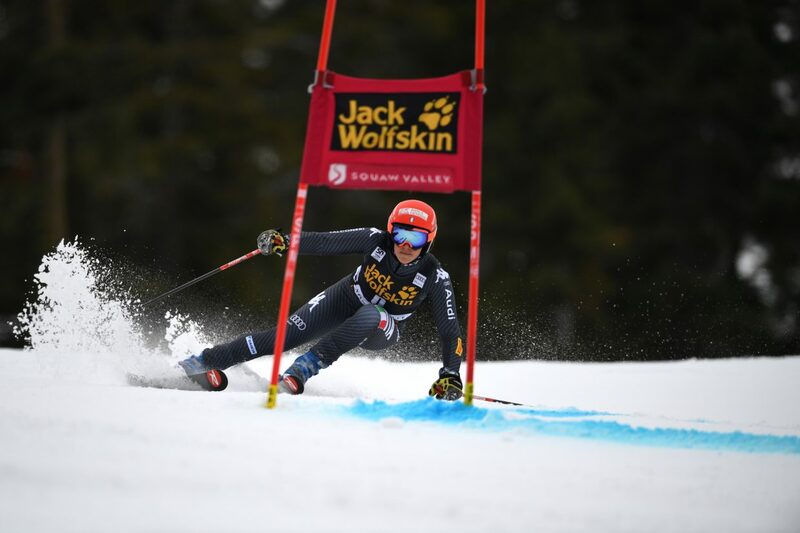 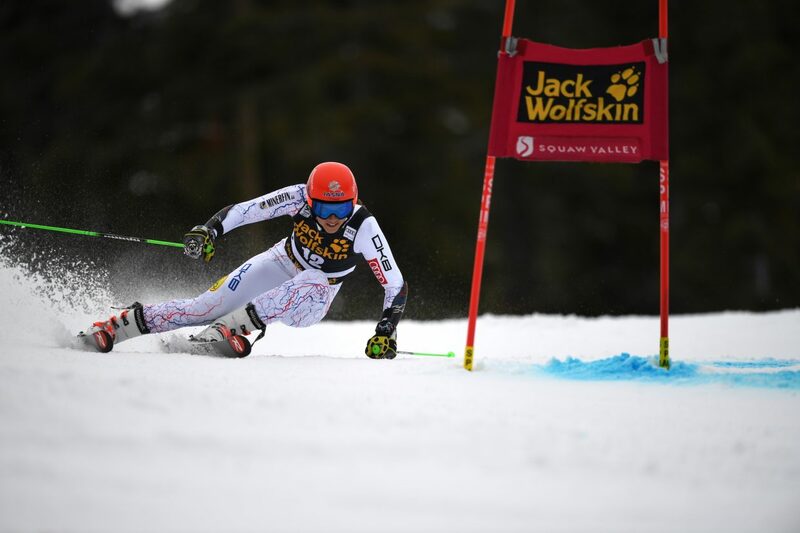 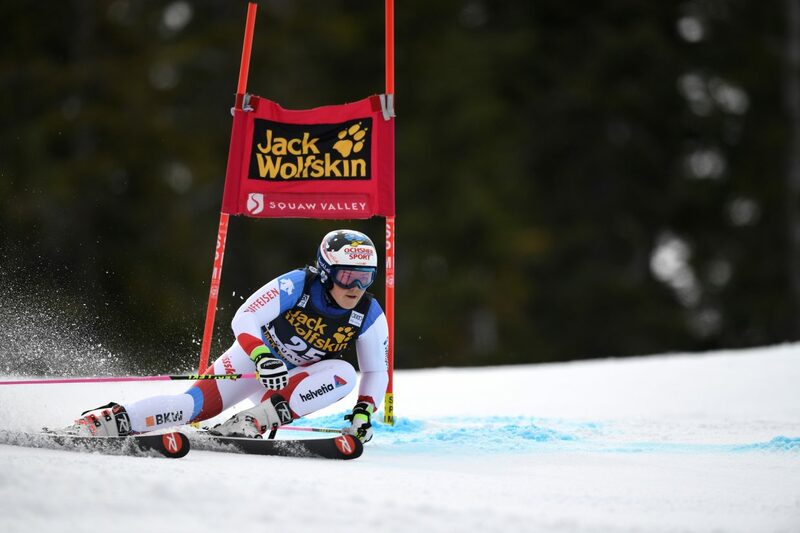 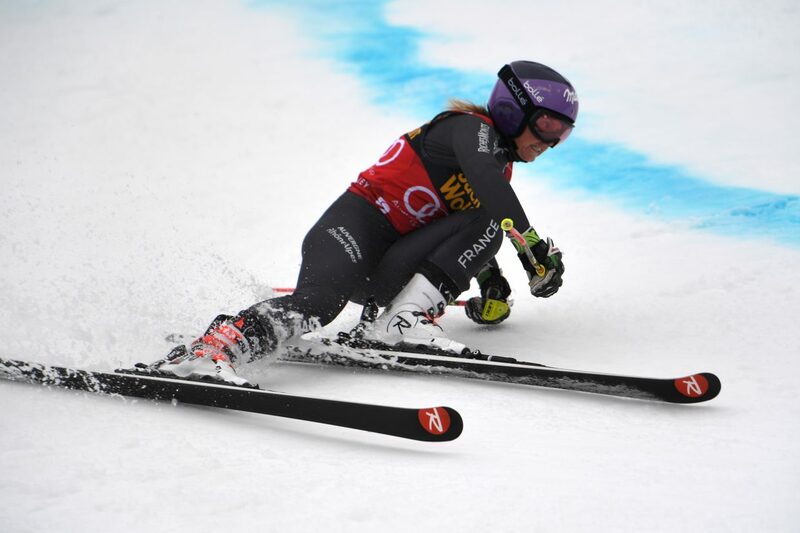 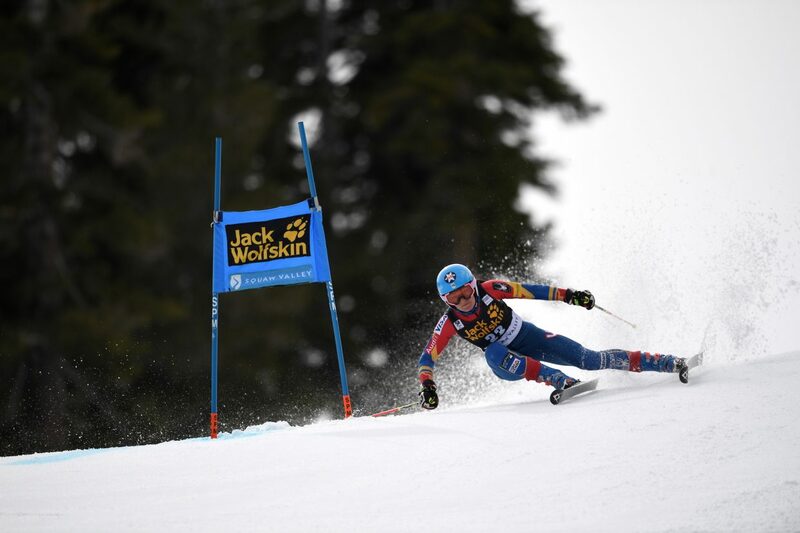 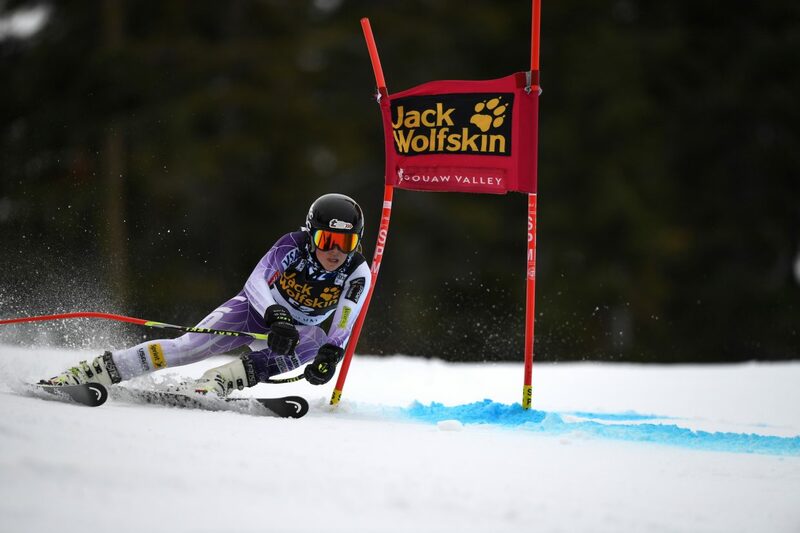 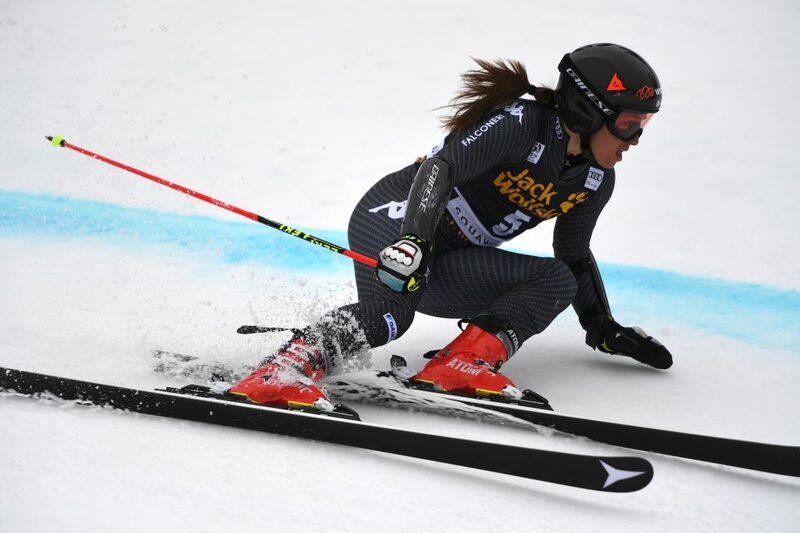 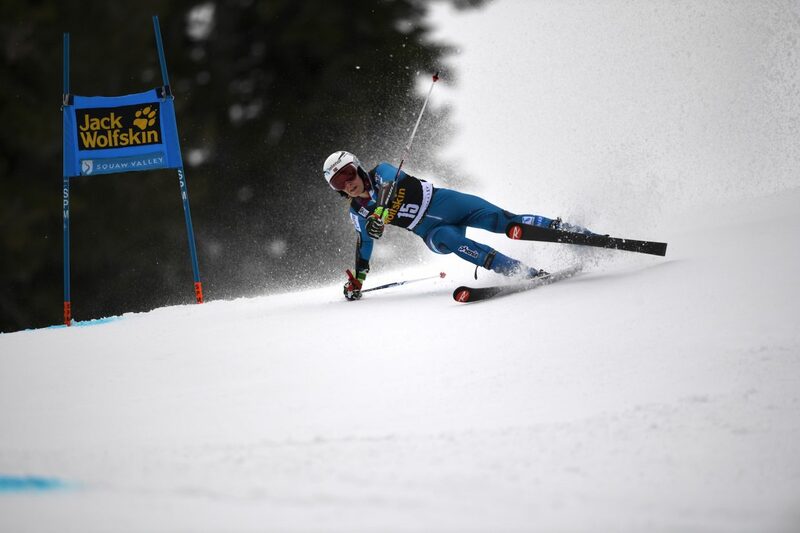 OLYMPIC VALLEY, Calif. — The best female skiers in the world took to the Red Dog run for a World Cup giant slalom race at Squaw Valley on Friday. 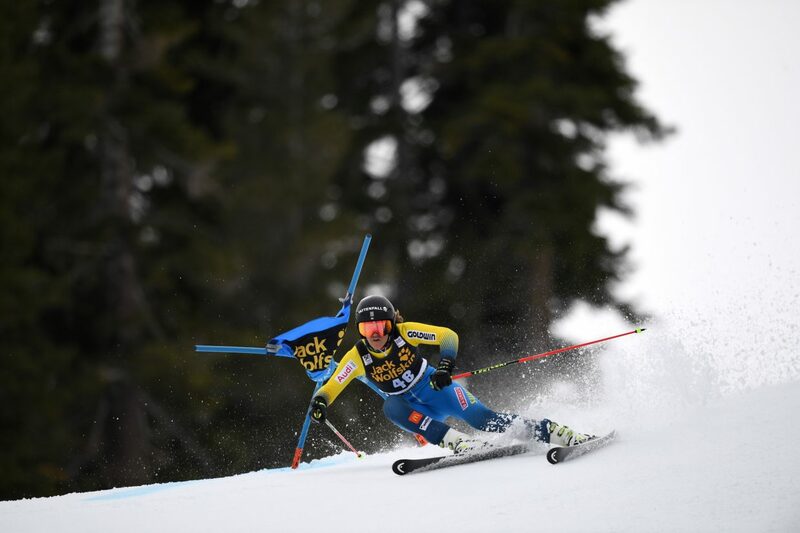 Above are photos from Day One from Truckee resident Patrick Flora. 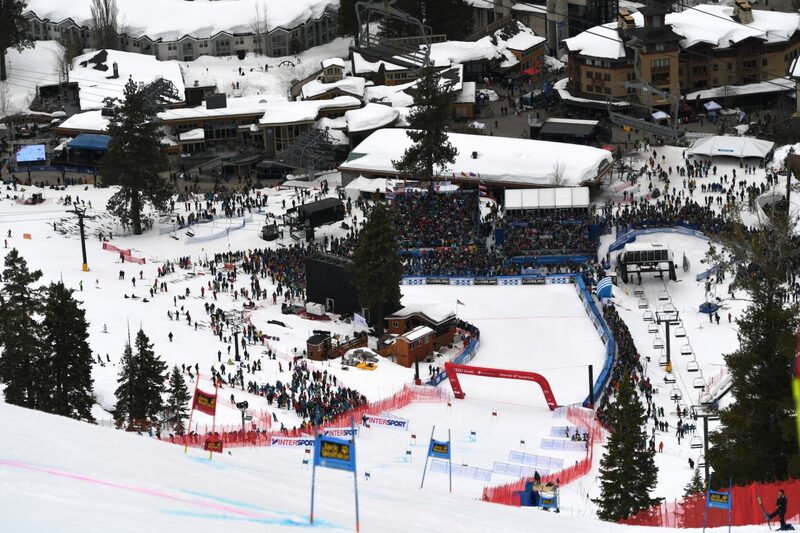 An estimated crowd of 8,000 were on hand to watch Friday’s giant slalom. 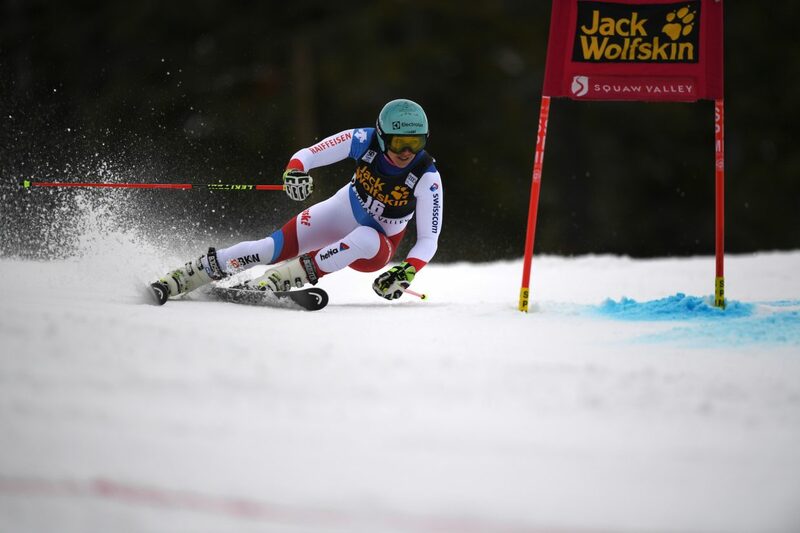 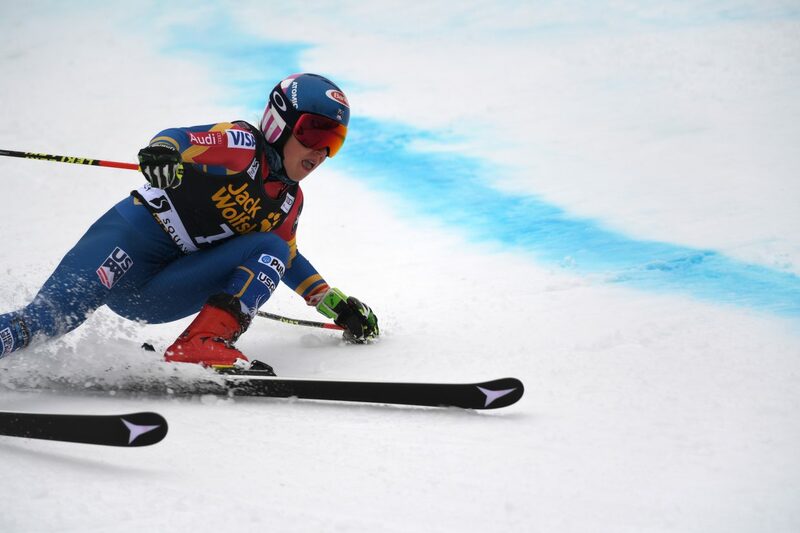 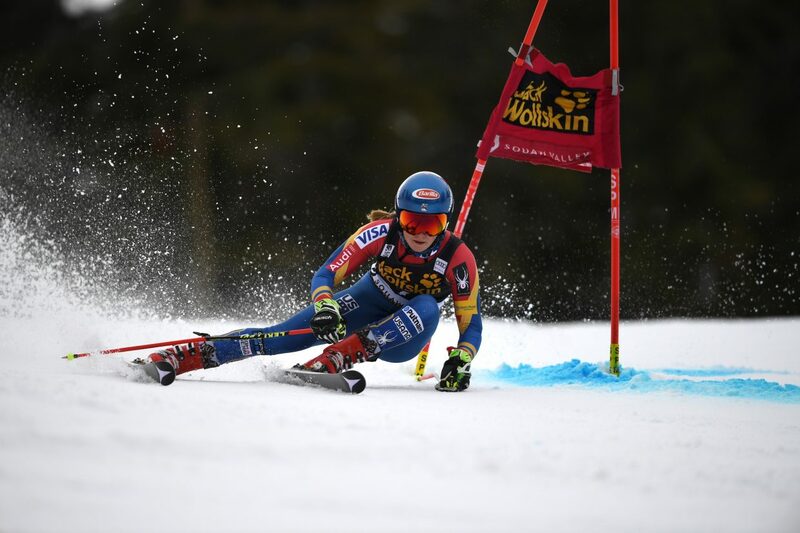 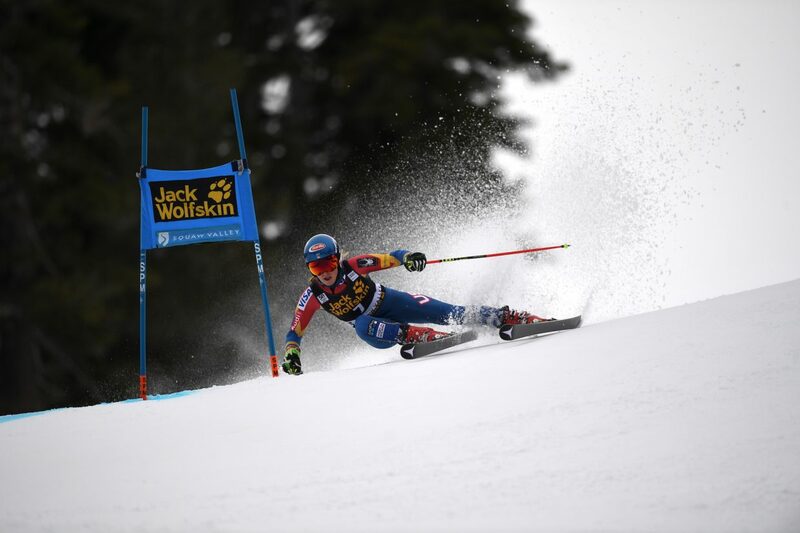 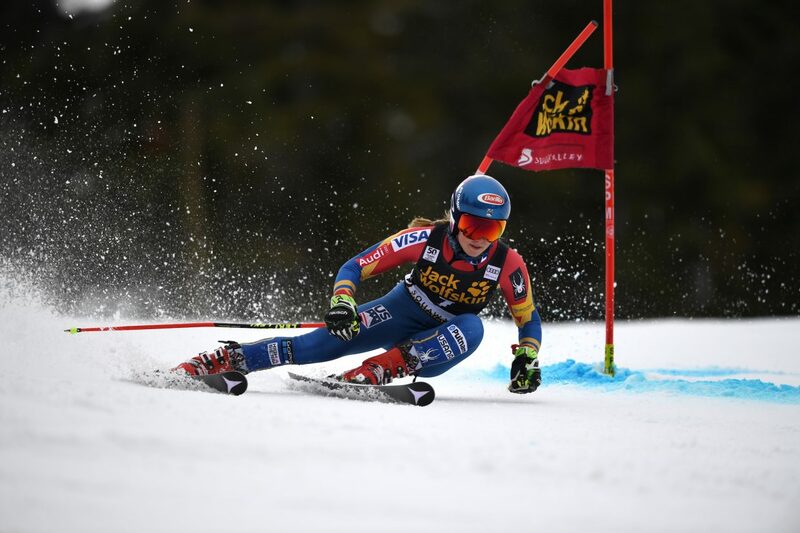 In the end, Mikaela Shiffrin, of Vail, Colo., took home first-place honors with a thrilling victory. 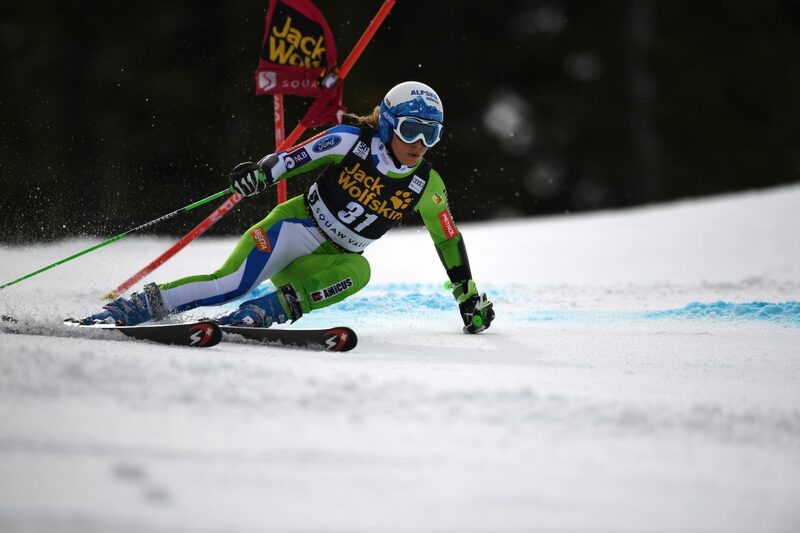 Frederica Brignone of Italy finished second, while France’s Tessa Worley finished third. 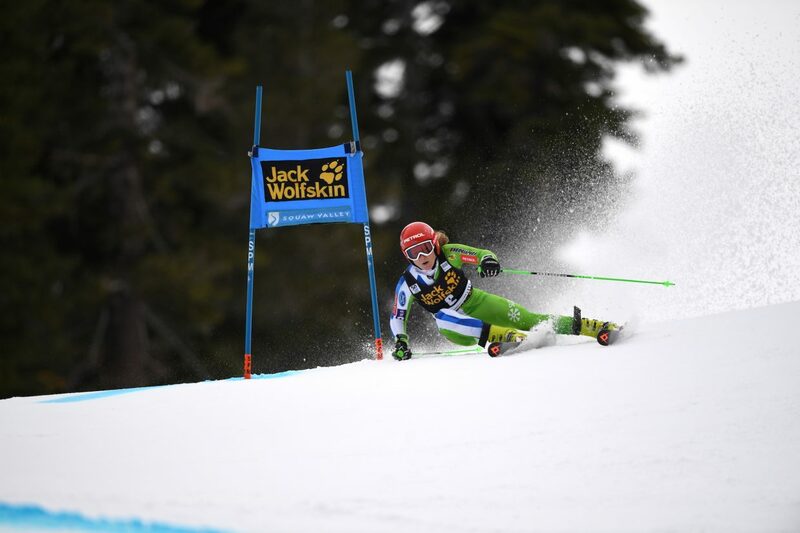 Click here to view full official results from Day One. 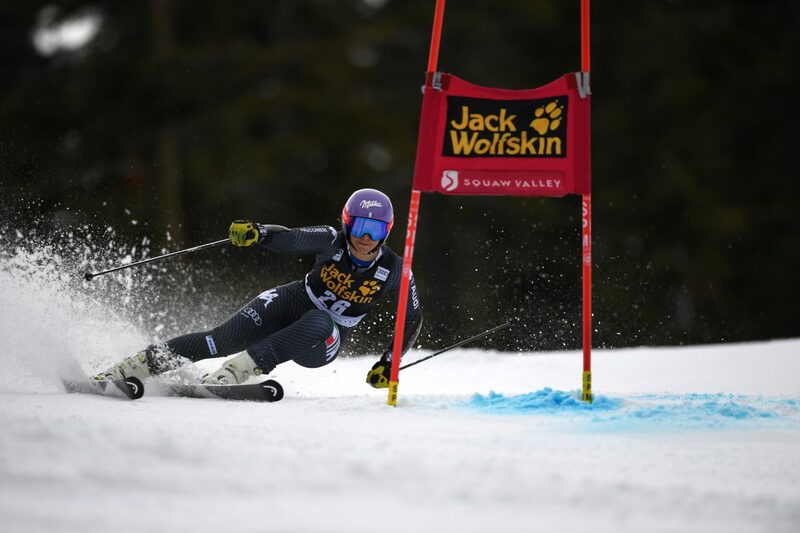 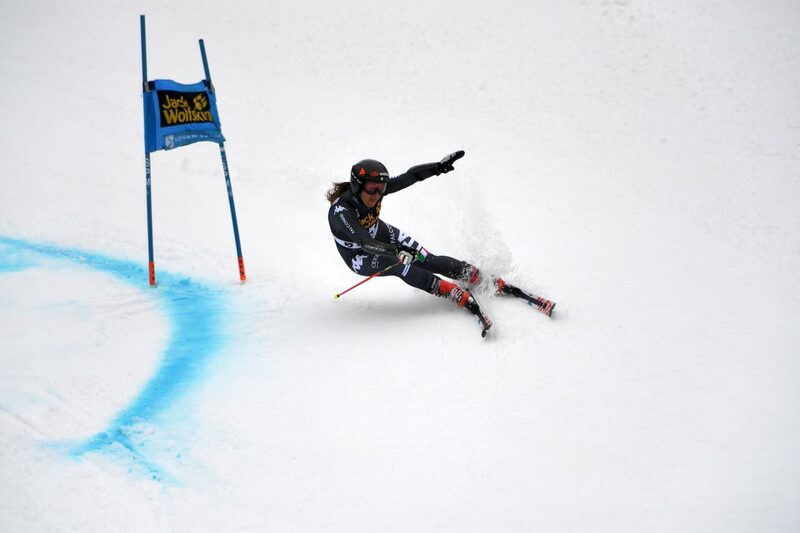 Day Two, Saturday, features a female World Cup slalom race, also on Red Dog at Squaw. 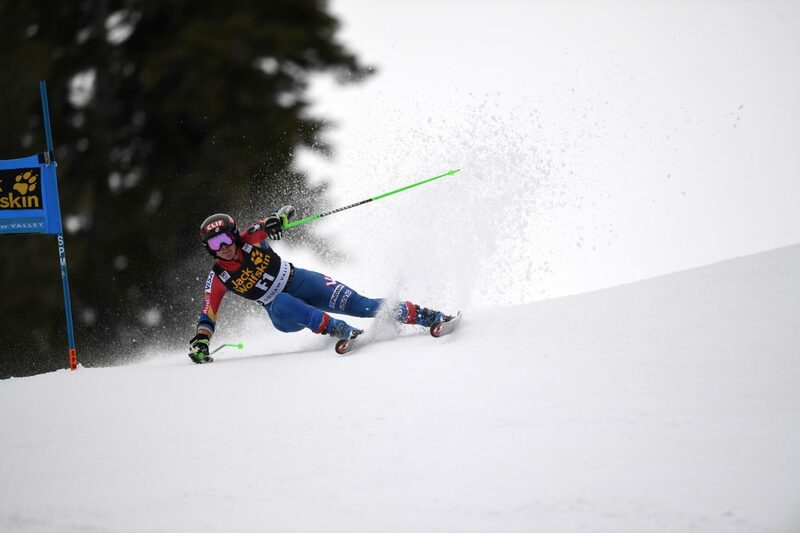 Stay tuned to SierraSun.com, or follow us on our newly created Instagram page @sierrasunnews for more coverage.